Please click on this Klein “Proper use and care of Hand Tools” book to receive your free copy along with a free gift from Techsource Tools. 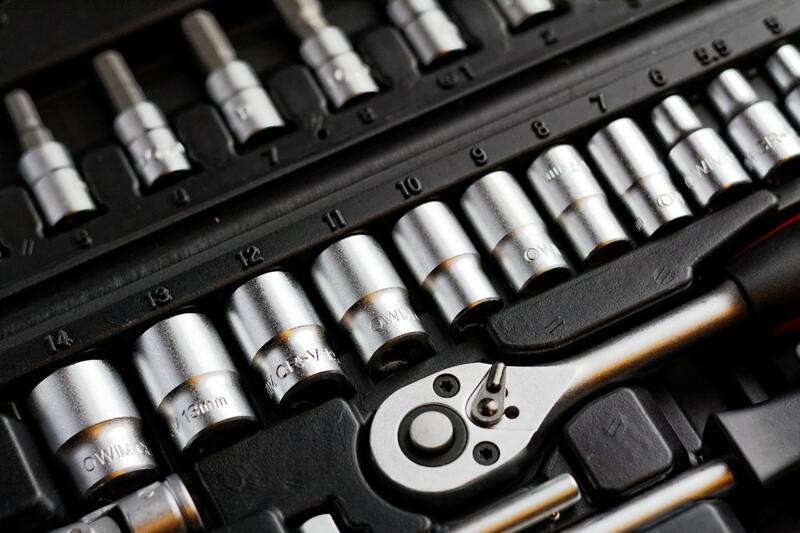 We offer a wide variety of handtools, test instruments, tool bags and more! Our selection is sure to meet the needs of your training program. Click to view our full list of offerings. 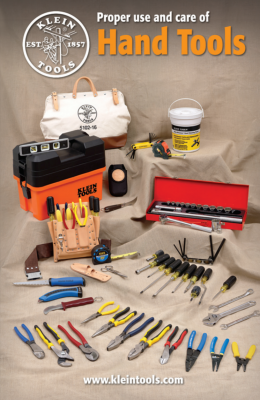 Ready to order a tool kit for your trade school or other training organization? Use our order form to place an order today! 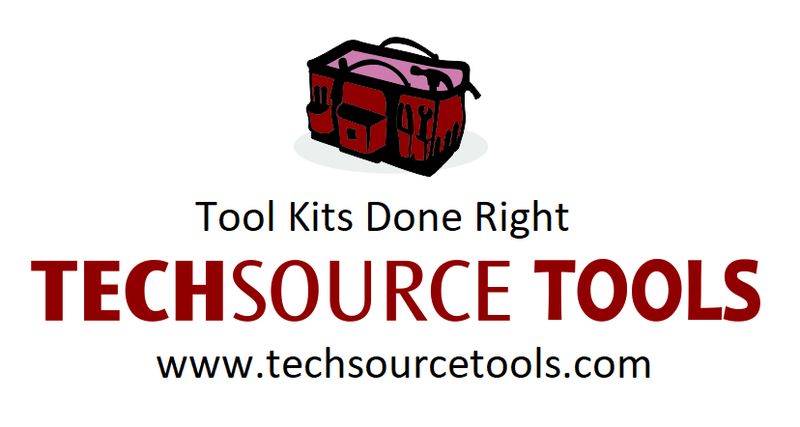 Techsource Tools has been designing and producing tool kits for trade schools, and training organizations, for over 40 years. We focus mainly on kits to keep our service levels very high. 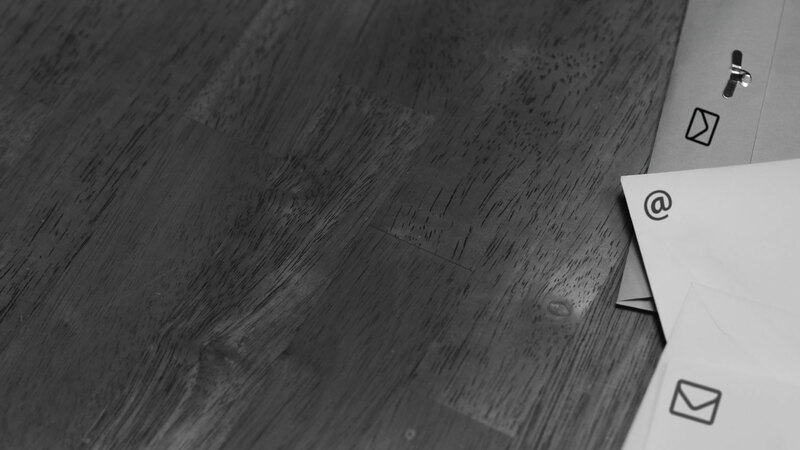 We want your experience with us to be simple from start to finish. We focus on high quality brands and excellent customer service. We partner with the leading brands to offer training institutions special educational discounts on tool kits and test instruments. 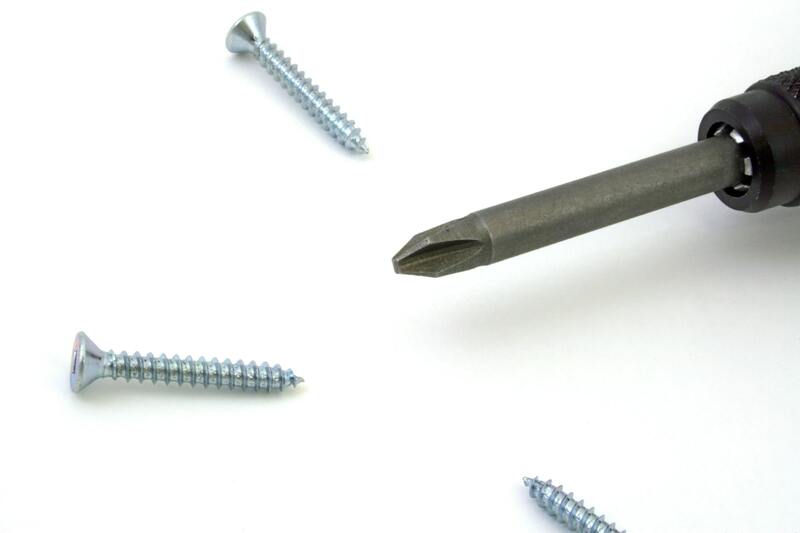 We're here to answer any question you may have about your institutions own custom tool kit.